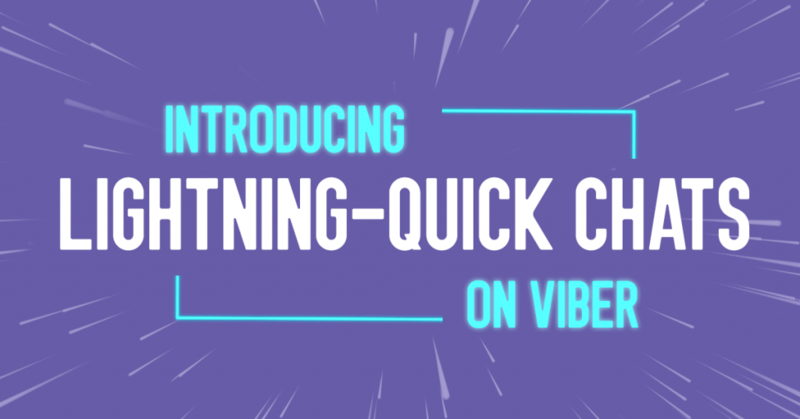 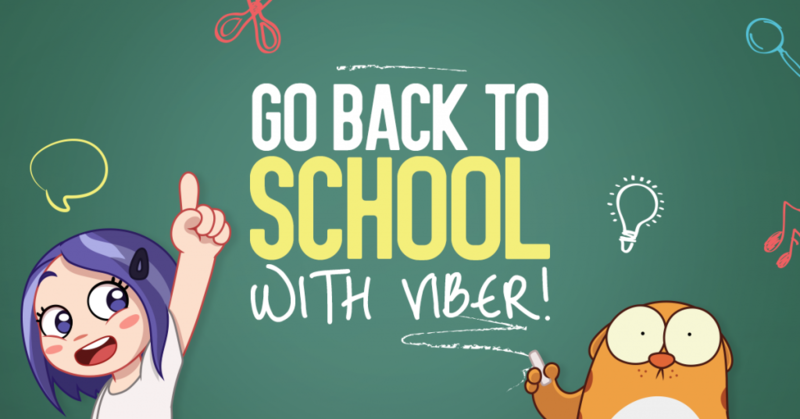 Head Back to School with Violet and LegCat! 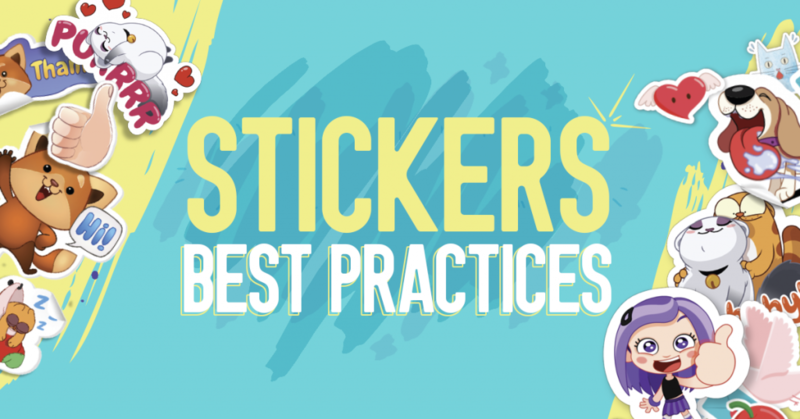 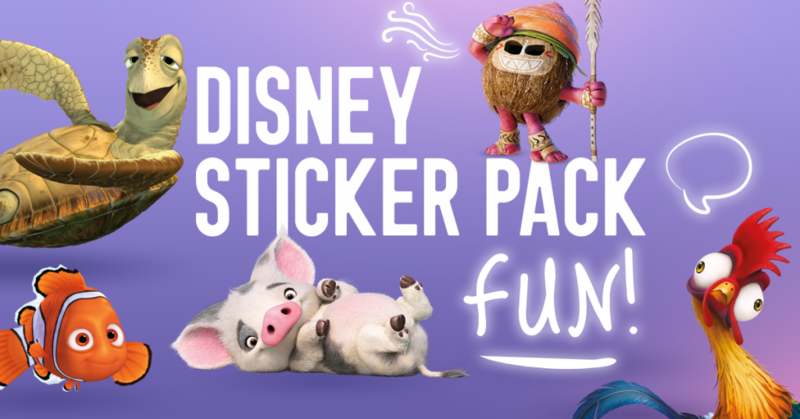 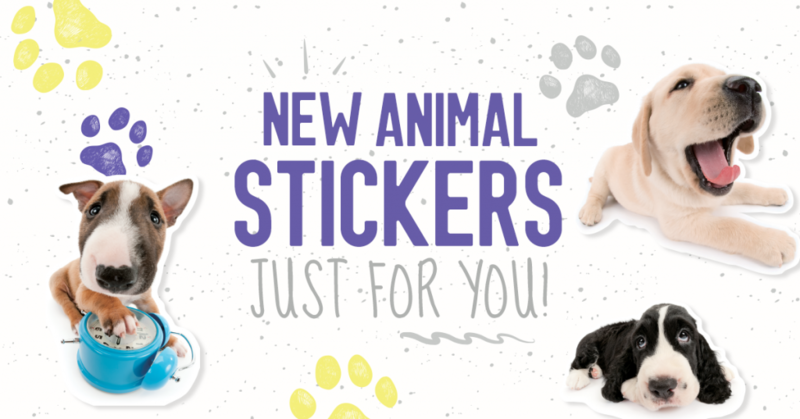 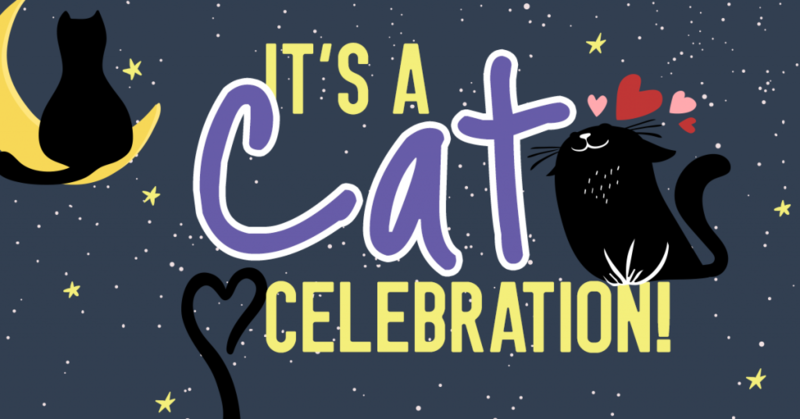 Celebrate International Cat Day with a Sticker Spotlight Special! 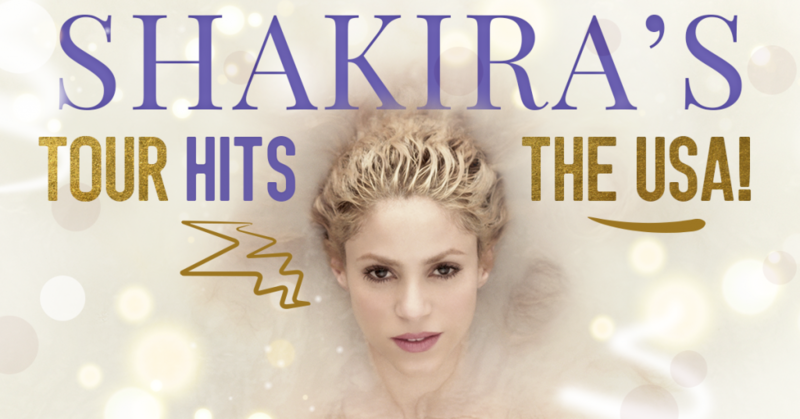 Shakira’s El Dorado Tour Takes the USA by Storm!